Edwards Wood Products owns and operates two grade hardwood sawmills in North Carolina. Our two facilities consist of the most updated, automated, and optimized equipment offered today. Our investments in our sawmills were done to ensure safety, quality, sustainability, and to meet customer demands. All of our lumber is sawn by using laser scanning systems and computer generated solutions assisted by operator input for grade quality. We also have kiln dry capacity of 30 million board feet of our own production with our own kilns. Our dry kiln facility consists of a 1.4 million board feet pre-dryer for all of our high grade oak and a computerized sorting system that gives us the ability to width sort products for our customers. Edwards Wood Products' production is controlled from the purchasing of the logs in the woods until it is loaded on a flatbed or in a container, be assured that you will receive quality graded hardwood. Our facilities saw and dry a wide variety of species native to the Carolinas and various thicknesses based upon customer and market demands, below are some of the species and thicknesses that we produce. 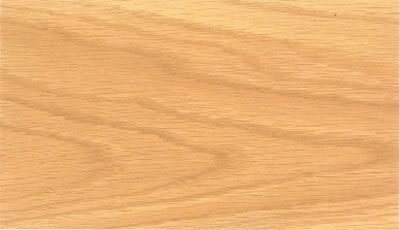 One of the most commonly known of all hardwood species, red oak makes for a useful and fairly inexpensive wood. 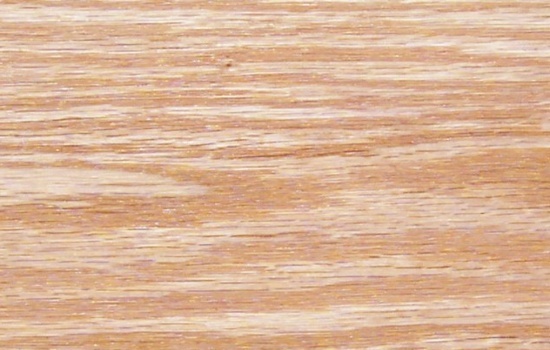 Outside of interior woodworking, red oak is used for hardwood flooring since it has a beautiful grain when finished. A versatile oak with many uses and qualities is what sets white oak aside from the others. This wood is straight-grained, wears well and is resistant to exterior adversities. Cypress trees are conifers, but unlike most American softwoods, these are deciduous trees that shed foliage in the fall like hardwoods. Although cypress is softwood, it grows alongside hardwoods and traditionally has been grouped and manufactured with hardwoods. The oils in cypress' heartwood make it one of the most durable woods when exposed to moisture conditions causing decay. Regarded as one of the more valuable hardwoods in the eastern United States, Poplar is a soft, non-durable wood. It has a straight, fine-textured grain and is lightweight. Soft Maple is a domestic hardwood. This wood resembles Hard Maple. It is close grained but it is much softer in texture. The sapwood color is creamy white and the heartwood is light reddish-brown.